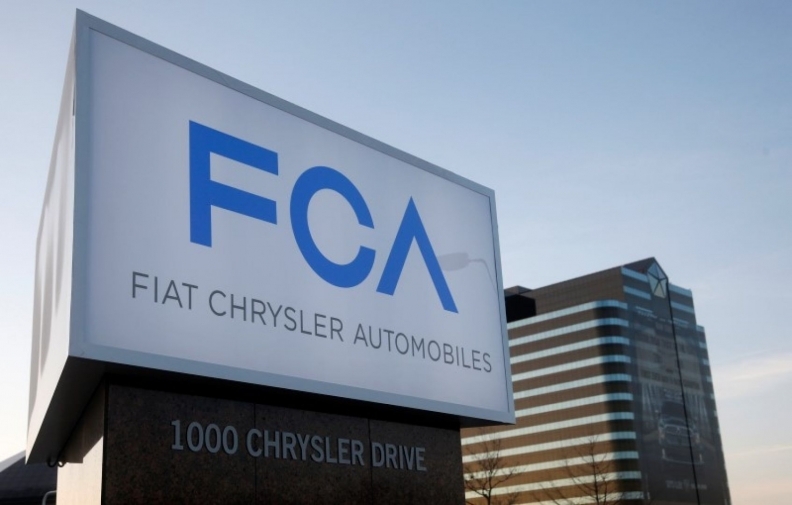 WASHINGTON -- Fiat Chrysler Automobiles said on Friday it is recalling 470,000 vehicles worldwide — 24,893 in Canada — to replace a component that may inhibit deployment of the vehicles’ active head restraints in the event of a crash. The automaker said it is unaware of any injuries or accidents related to the recall. The U.S. National Highway Traffic Safety Administration opened an investigation into the issue in June. The recall covers 2012 Jeep Liberty SUVs and 2012-13 Chrysler 200 and Dodge Avenger mid-size cars.